This entry was posted in Negotiated Settlement Agreement and tagged Negotiated Settlement Agreement, NSA, Oakland, Robert Warshaw. Bookmark the permalink. 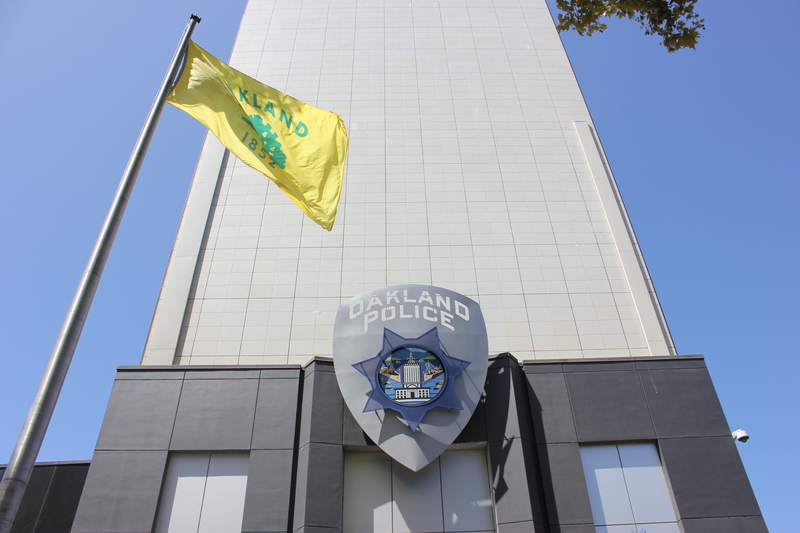 Judge Henderson, John Burris, and crew have zero incentive to give up control of OPD. Zero.